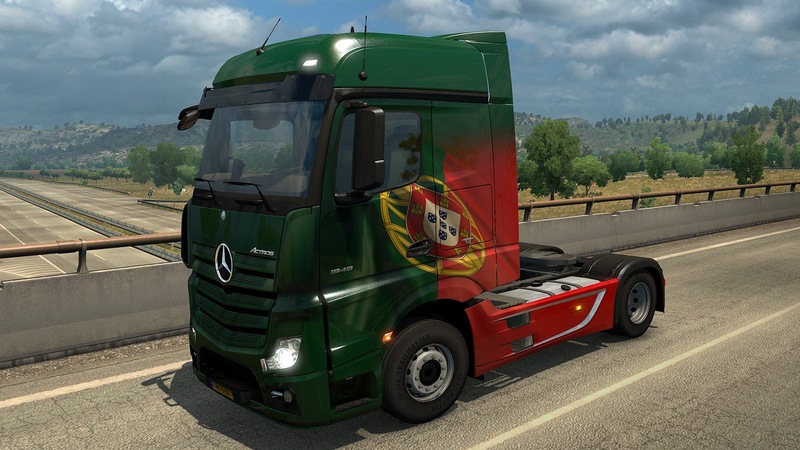 The citizens of Portugal celebrate their big day on Sunday, and we thought that it provides a nice opportunity for us to offer them something to decorate their trucks with - Euro Truck Simulator 2 - Portuguese Paint Jobs Pack. We know that the players of Iberia would want us to give them more than just truck cosmetics. We strongly believe that Euro Truck Simulator 2 still has enough life in it that eventually, we will also get to build a new map DLC comprising Portugal and Spain. 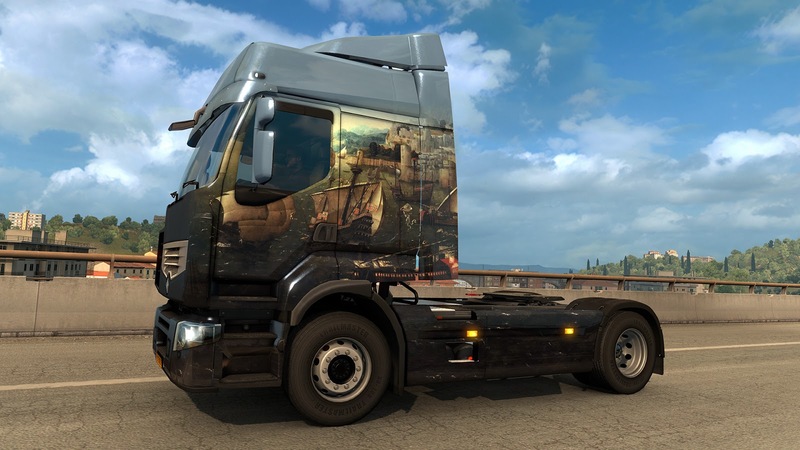 Just please have patience with us, we keep strengthening our map design teams to cover more territory in both our games faster and better, but there is no denying that creating our huge worlds is a project that will take years. With your support, we are here to make it happen.